MSNBC ranked number one in both total viewers and the 25-54 advertising demographic during primetime last week for the first time ever. Per Variety, Fox took the number three spot in the demo for the week (CNN took second) — its longest streak in last place in 17 years. Why it matters: Turbulence at Fox coupled with chaos in the Trump Administration are hurting Fox's ratings, especially among younger viewers. 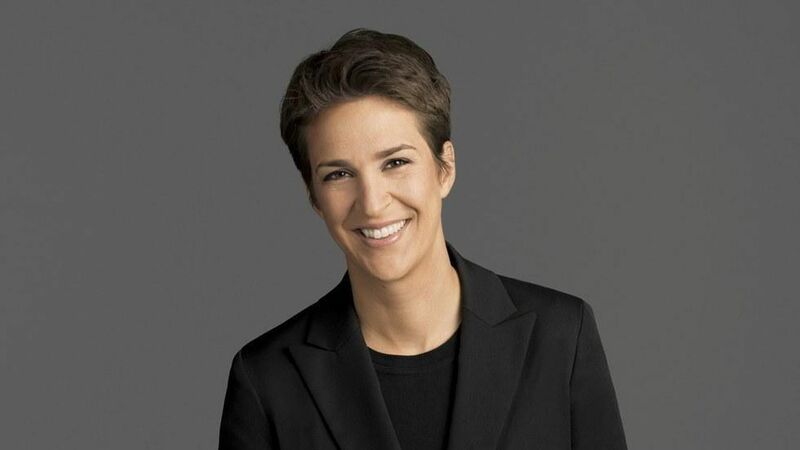 MSNBC has been edging in on Fox's lead overall, due in large part to the 9 p.m. hour with Rachel Maddow. While MSNBC has seen notable gains over the past several weeks as White House scandals have escalated, their success is part of a broader trend. Fox ratings have been steadily decreasing over the last three months, while MSNBC's have been rising. In response to a decline in ratings, ousted Fox News host Bill O'Reilly told Glenn Beck Friday, "Fox News has a problem ... and it doesn't look like FNC has a plan."